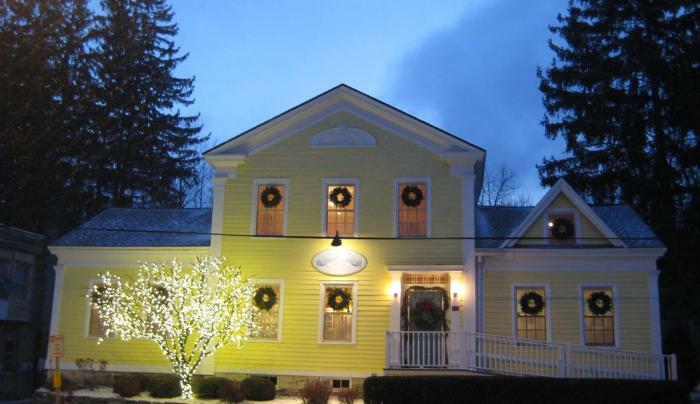 Spring House Spa is a Modern Day Spa in a historic setting. We would love to create a pampered and customized experience for you with Massage, Skin Care and Signature Body Treatments. Packages and In House Spa meals may also be arranged. Lodging is available upstairs at Monticello Cottage in our one or two bedroom fully furnished home away from home. We are located in a walking town with several fine dining options. Take a step back in time and enjoy the hospitality of our quaint and friendly village that is also home to the Beekman Boys and the American Hotel.